Saving for next year for mail and cards. Love them! So pretty and handy! 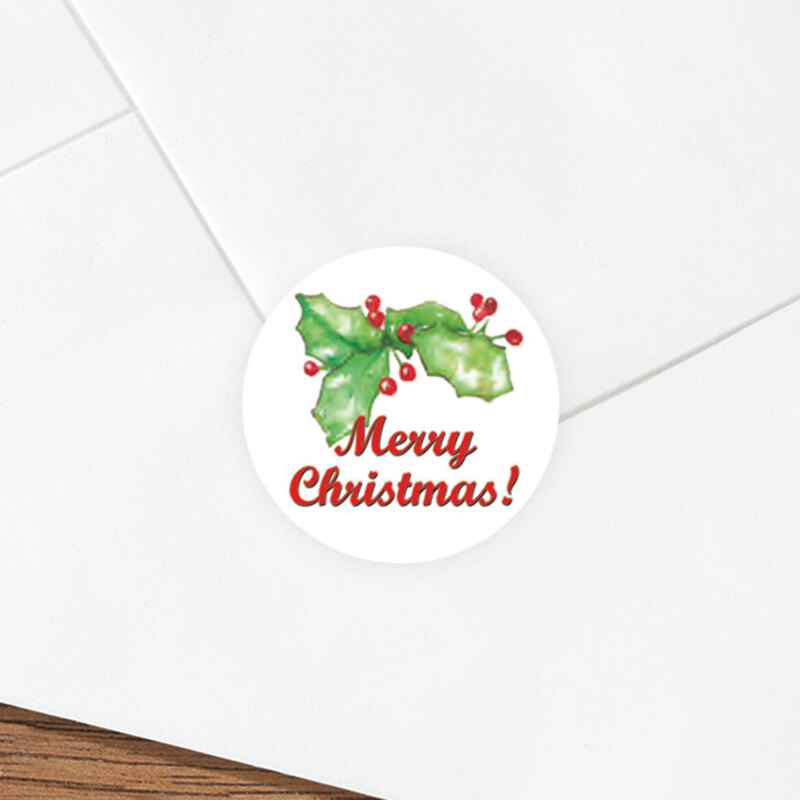 Stickers are great to brighten up the holiday greetings! "Merry Christmas" labels better than"HappyHolidays"! So easy to use! Easy to store! Brightens Christmas card envelopes! Also pretty on paper cups and plates! 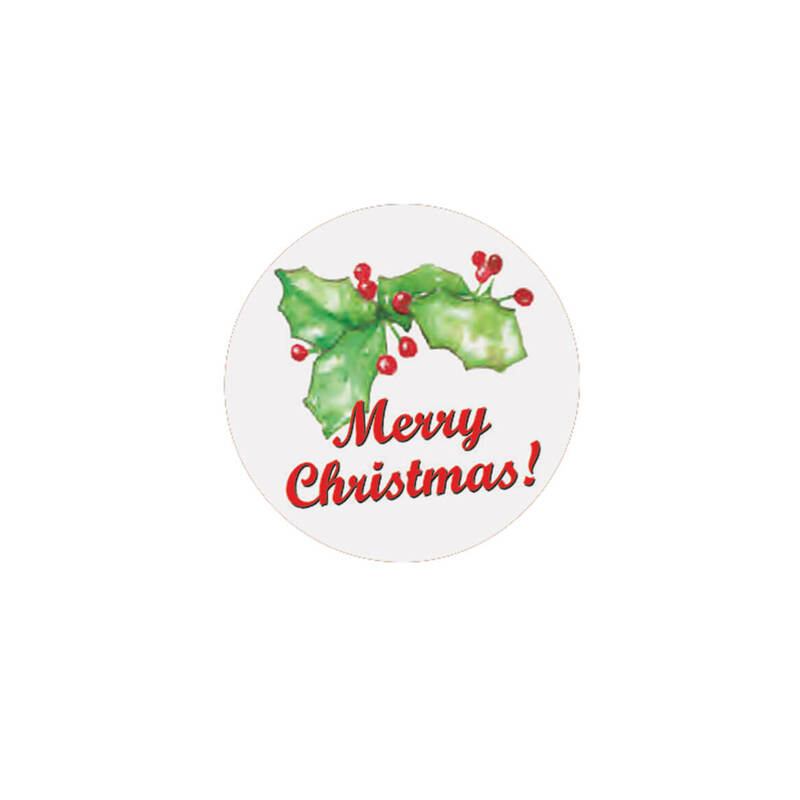 Love the merry Christmas stickers, just right for sealing envelopes or whatever you want to use them for! Very pleased about the Christmas Seals. Perfect touch to seal the Christmas cards. Putting the seals on gifts,cards,decorations. These were fantastic! I used them all within two weeks in December. 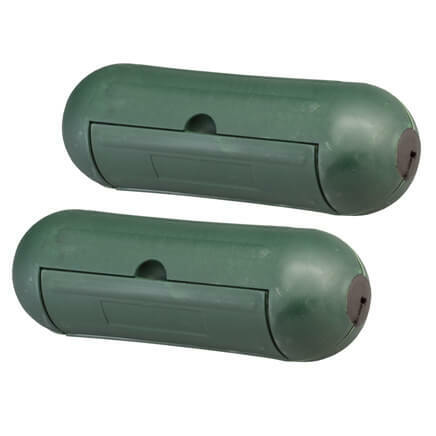 Have ordered and used them in the past, and just love them. Make the envelopes pretty for my Seniors! and MERRY CHRISTMAS TO ALL!!! I like to affix those to my Christmas letters. These seals will add a special and warm touch to the envelopes of Christmas cards I am sending out this year. HELP ME CLOSE THE MY MAIL FAST AND LOOK BEAUTIFULL!!! Wanted labels for the cards. They just make the envelopes look so festive and gets the recipient excited to open the card!!! Every one loves stickers on their mail --- sometimes I even include on bills due! To use with my Christmas cards. 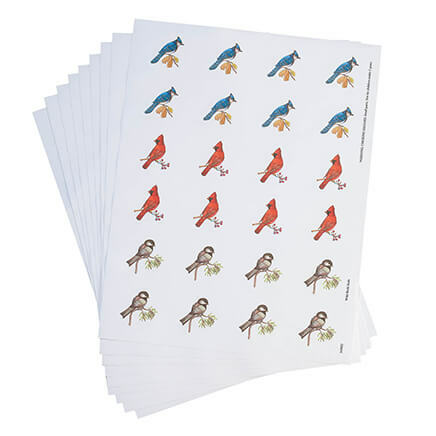 Just want to make sure I have these so when I want to address my Christmas cards I will have them. I like the way the label looks so festive. Looked so pretty, reasonable price and matches labels I also purchased. I already have the mailing address labels and decided to order the seals to match. 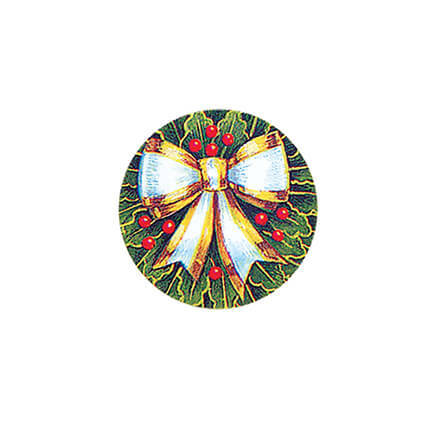 I liked the seals & I had a hard time finding Christmas envelope seals. so I won't have to lick all my cards. I am thinking I can just put the seal on the back and send. I like to spread Merry Christmas as much as possible! These get put on our Christmas cards every year. Have used stickers like these for years. Now I'm ordering for next year, 2019. Prepare for Christmas, wanted Poinsetta ones but they say Season's Greetings and I do not like that nor Happy Holidays. Love these and quality is great. I needed seals and this was perfect! I like the colors, design and the message. I also think that they represent the holiday season. Easy to closed all my mail on Christmas. I just love using stickers and or seals. they were pretty so I ordered them. I put stickers on my Christmas cards. Cute design, on sale and I'm ready for next Christmas! I have used these for several years now and love! I had these before but used all of the. 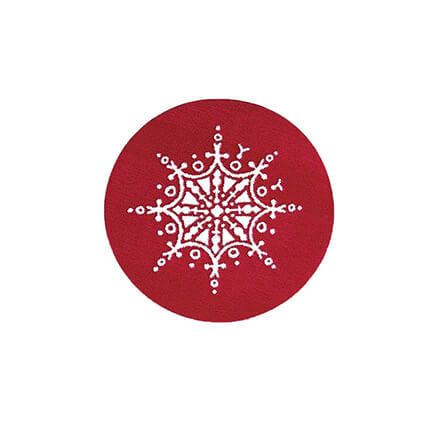 Traditionally for the world on Christmas season. 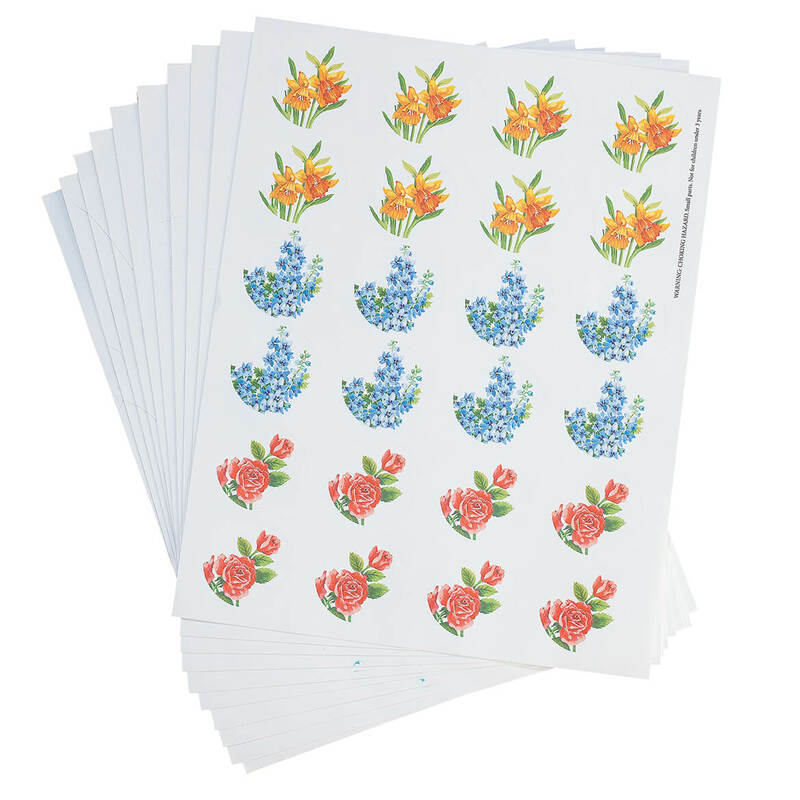 I had them before and liked them on envelopes of my Christmas cards.